Cavpower’s dedicated Parts Distribution Centre, along with our branch network and access to the Caterpillar Global Network, offers 24/7 parts support. 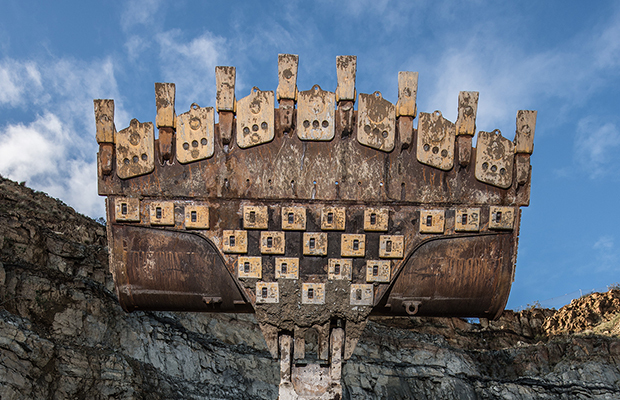 With 40,000+ product lines of genuine Cat® parts, also offering non-Cat parts, Cavpower has the part for you. 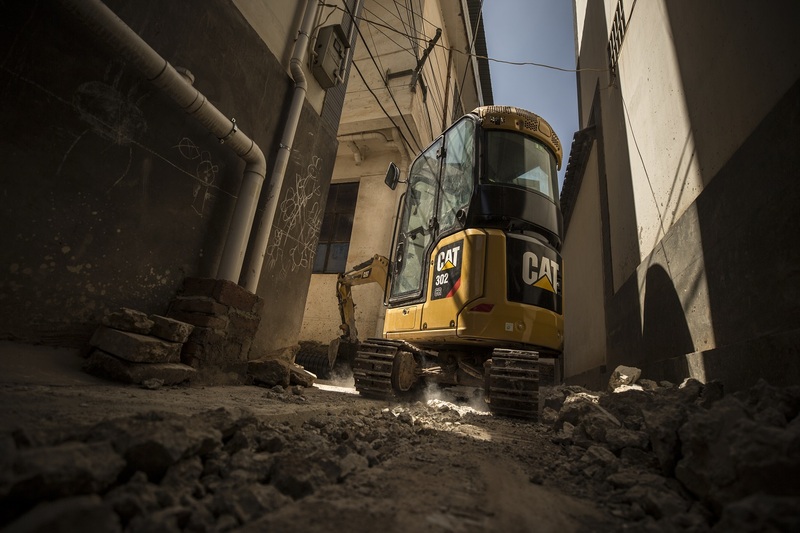 Genuine Cat® parts come with 12 months warranty and are designed and manufactured to the highest industry standards. 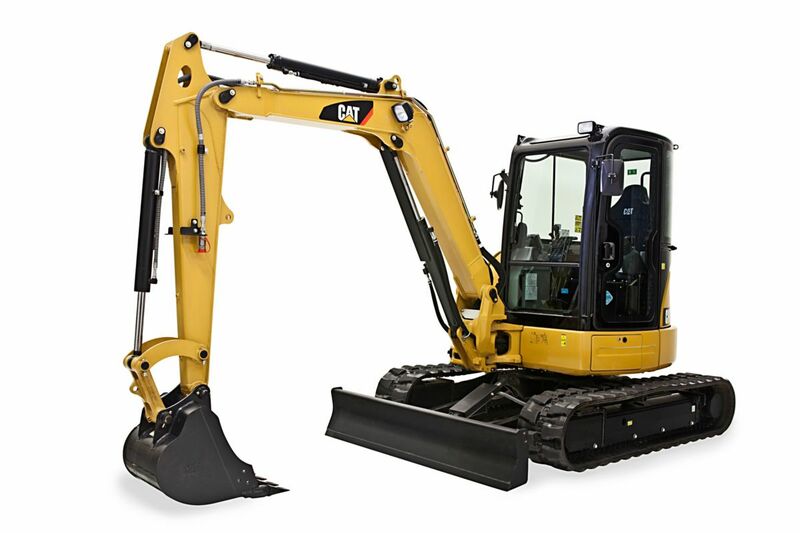 Options include new, used, Cat® Classic and remanufactured parts. View our Parts Return Policy. Browse our range of Cat and non-Cat parts. All new Cat parts are available to purchase online or over the counter at our branches. Already know the part you need? Order from over 1.4 million genuine Cat parts online – anywhere, anytime from any device. Our Used Parts team stock and source quality used parts as well as those difficult-to-find parts. You can contact our Parts Distribution Centre direct on (08) 8139 4300, chat with us online or get more information on our opening hours and driving directions to our branch. Cavpower offers the full range of genuine Cat parts and non-Cat parts. Order over the counter at one of our branches or online. 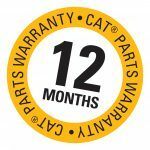 Parts.Cat.Com is designed to be the fastest, easiest and most reliable place to find over 1.4 million genuine Cat parts online. Our Used Parts Team have the skills and experience to assist with those difficult-to-find parts, repair options and advice. 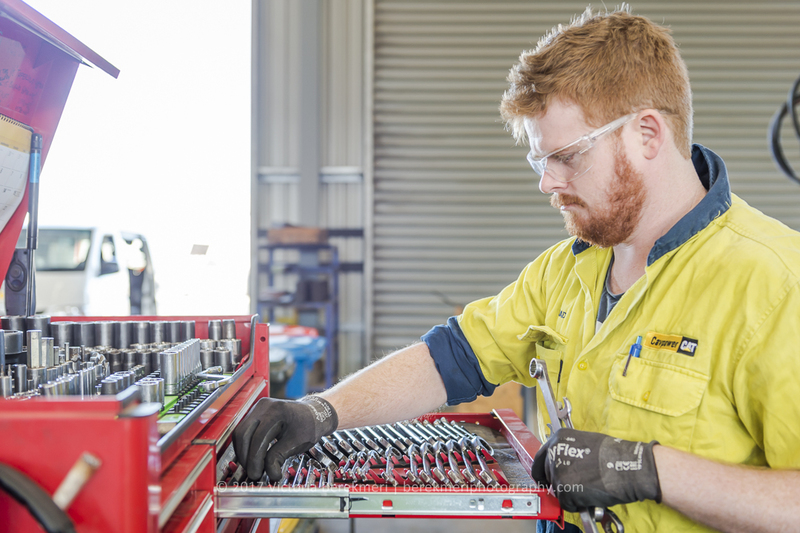 Cavpower has a dedicated Parts Distribution Centre located at Pooraka, Adelaide as well as our branches who stock an extensive inventory to support machines that are predominantly in their area. Find out more about our parts inventory support. Did you know Cavpower can custom manufacture various hoses? Find out more about our hose manufacture capabilities. Our experienced and dedicated Parts Counter Staff will be happy to help you. Call us direct on (08) 8139 4300 or get in touch with us online.